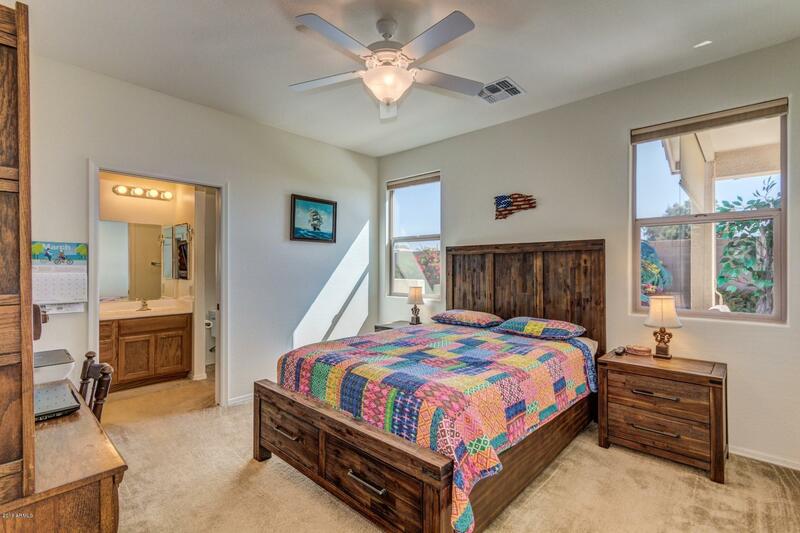 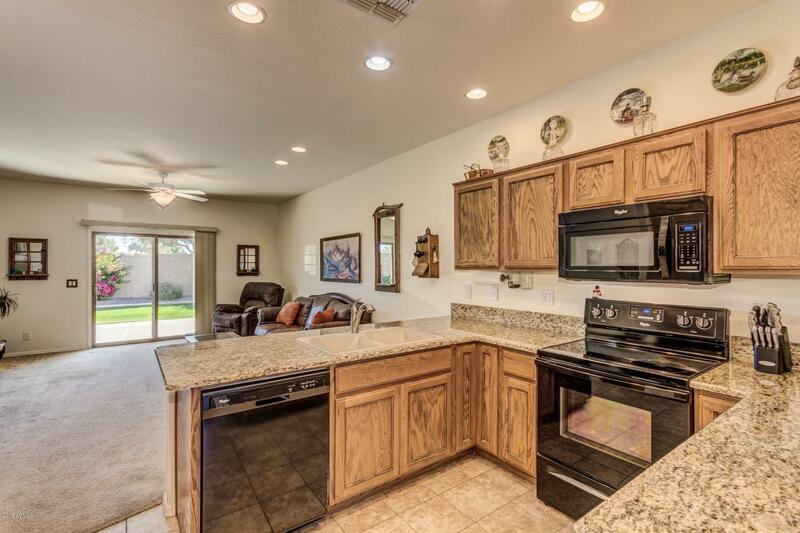 You will love this well taken care of 2 bed 2 bath home that exemplifies pride of ownership. 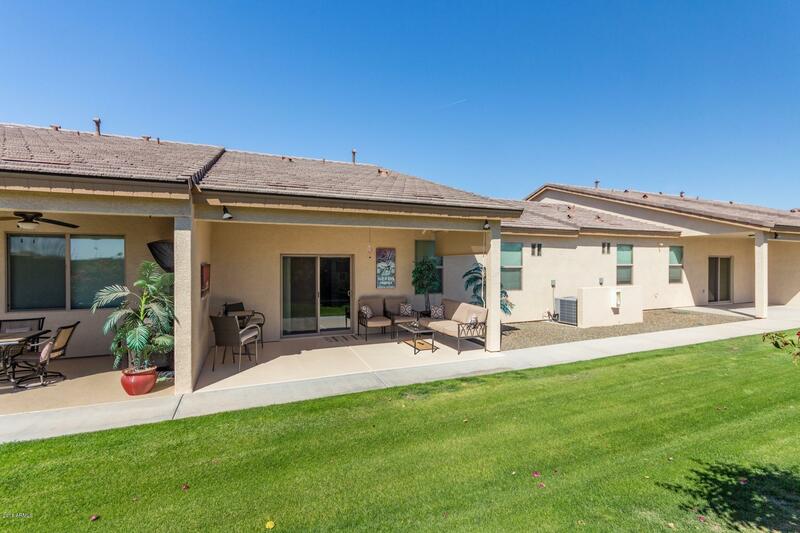 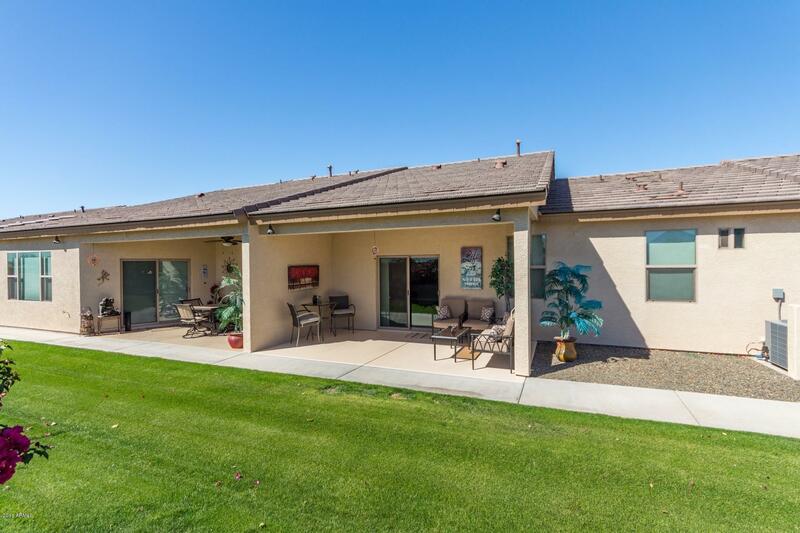 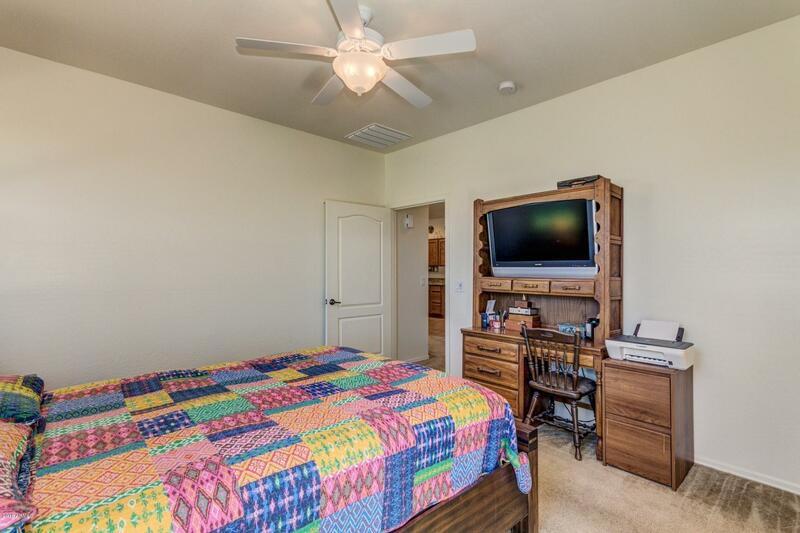 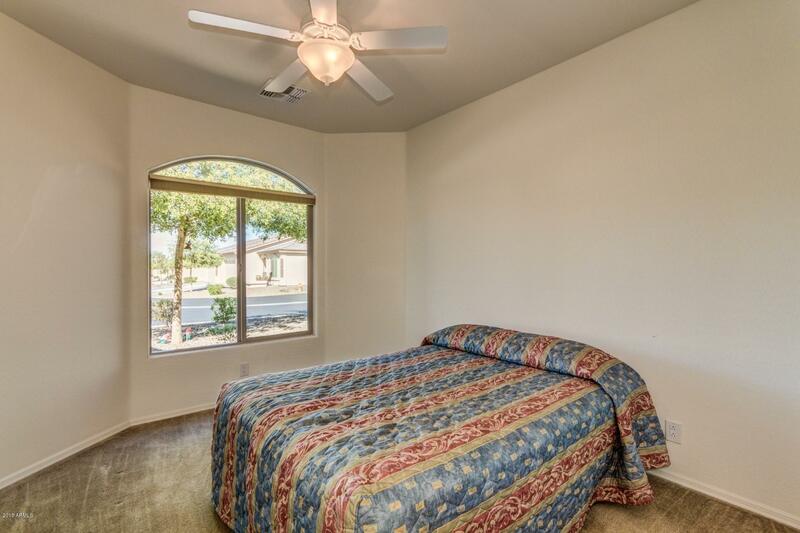 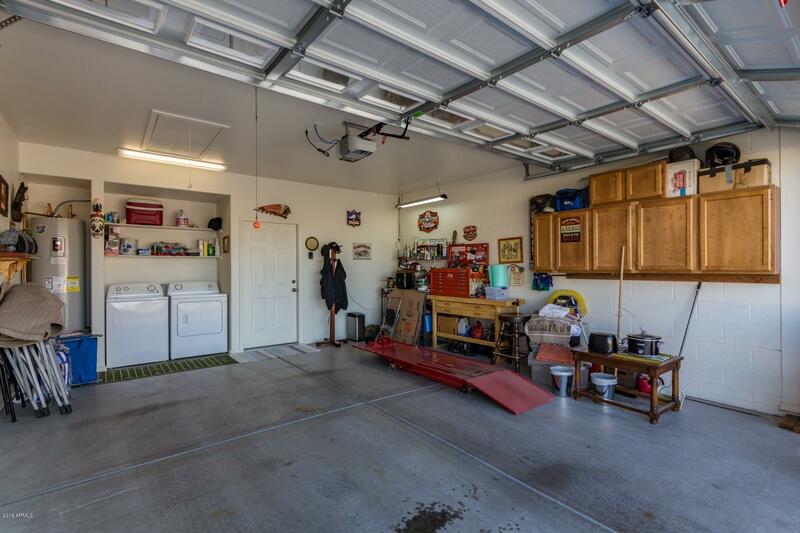 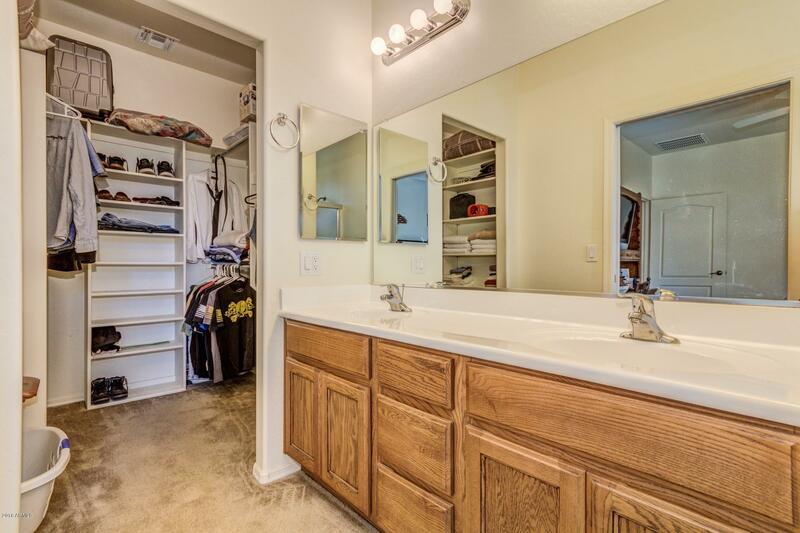 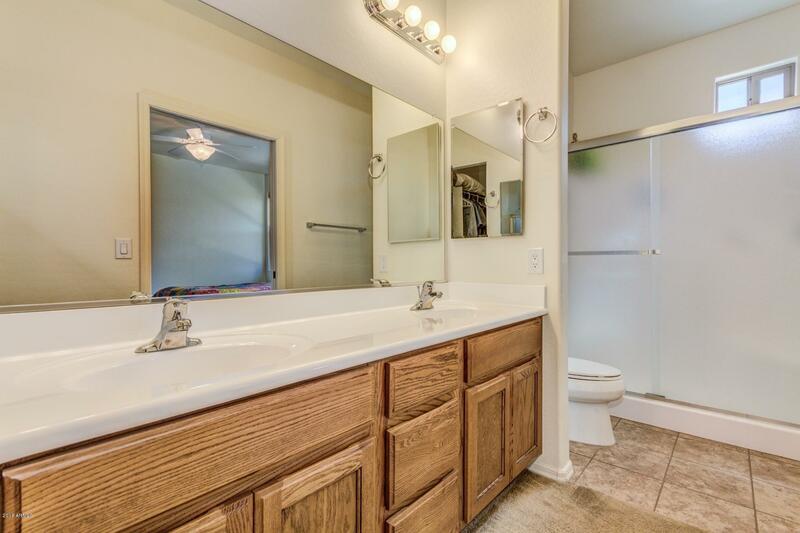 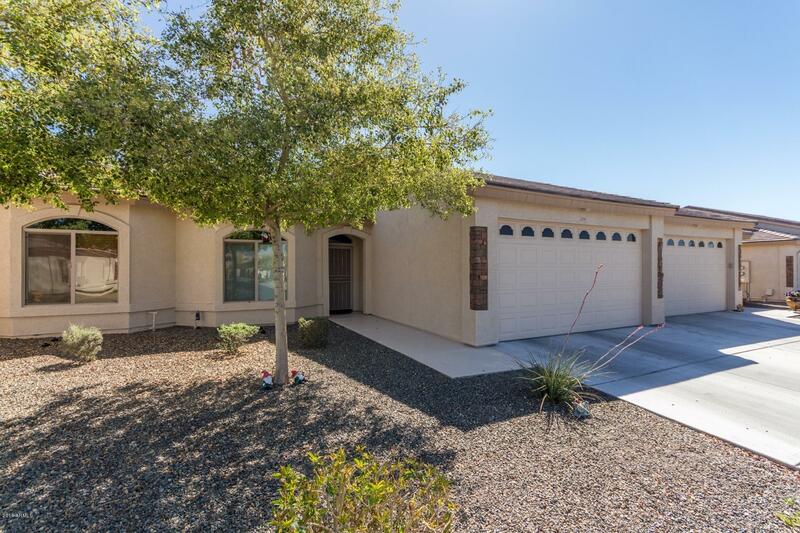 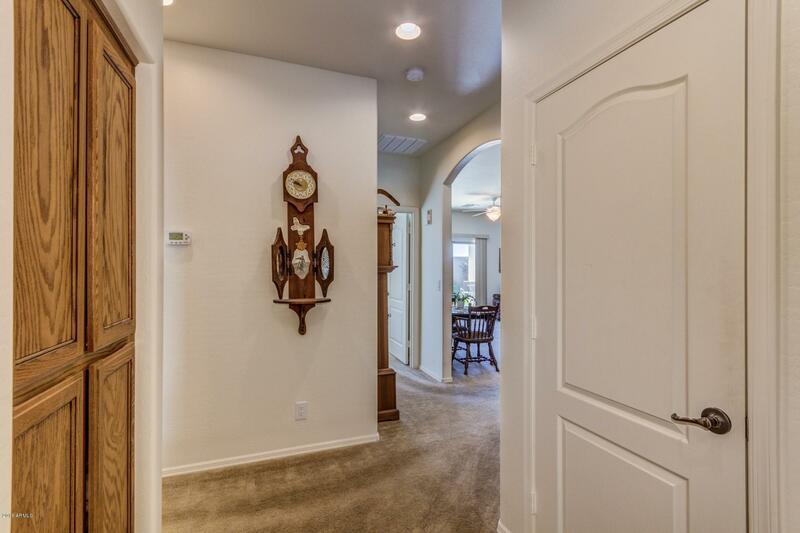 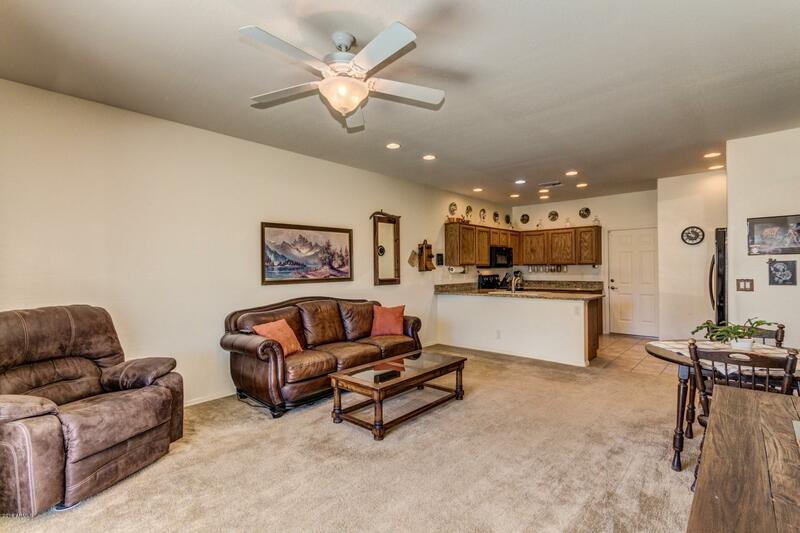 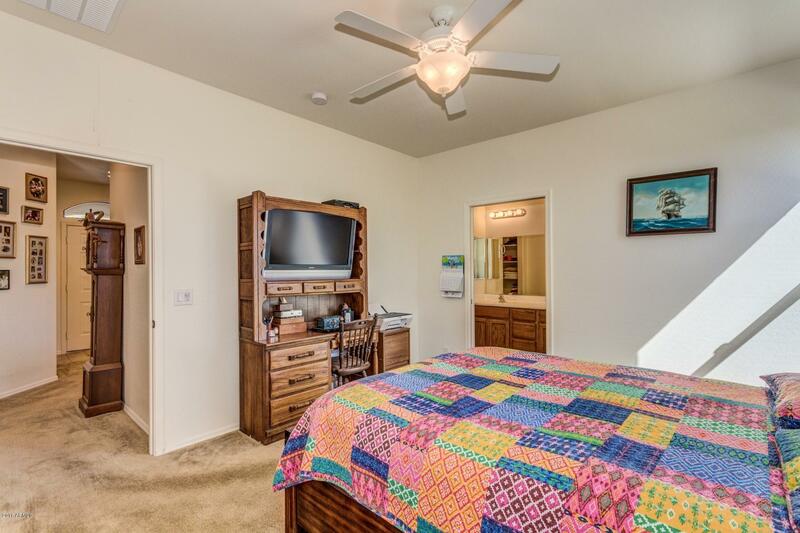 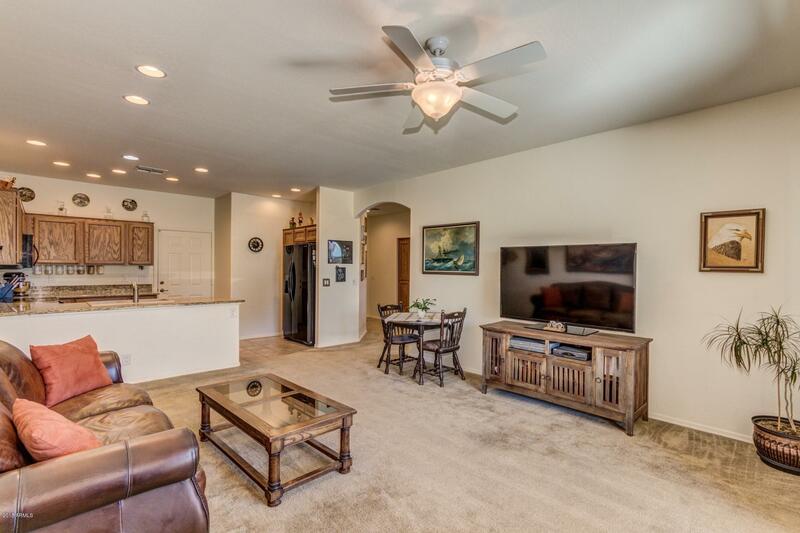 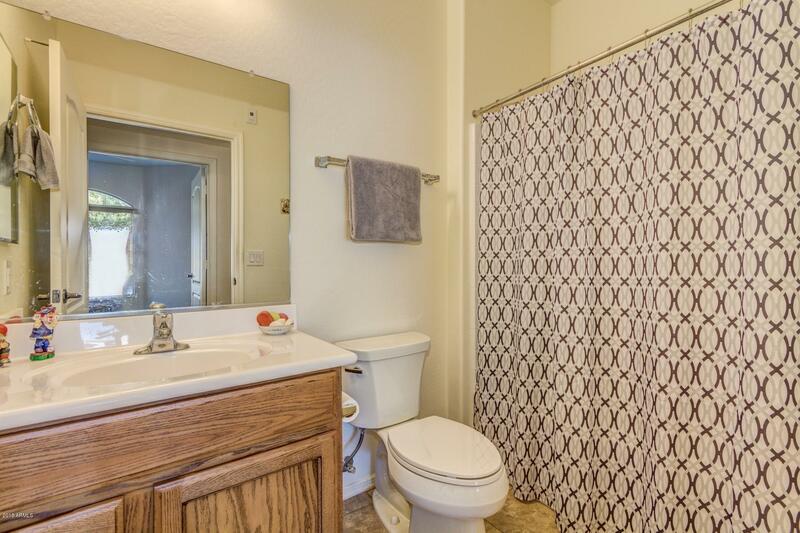 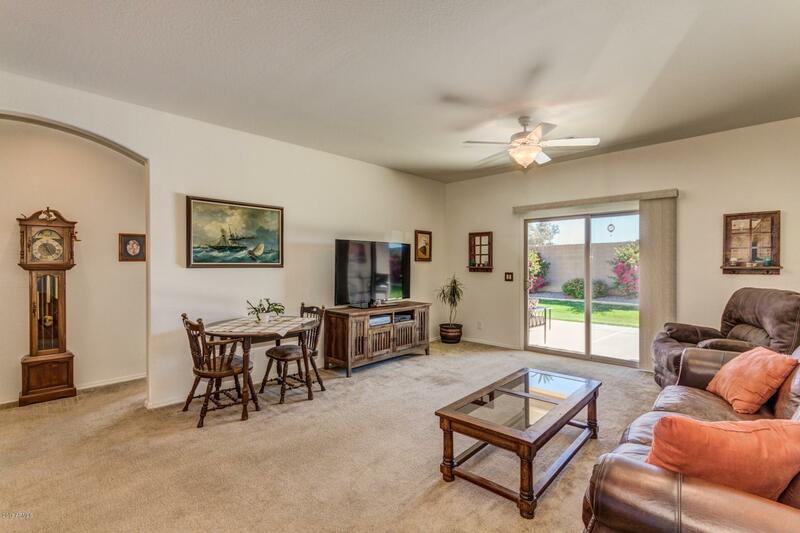 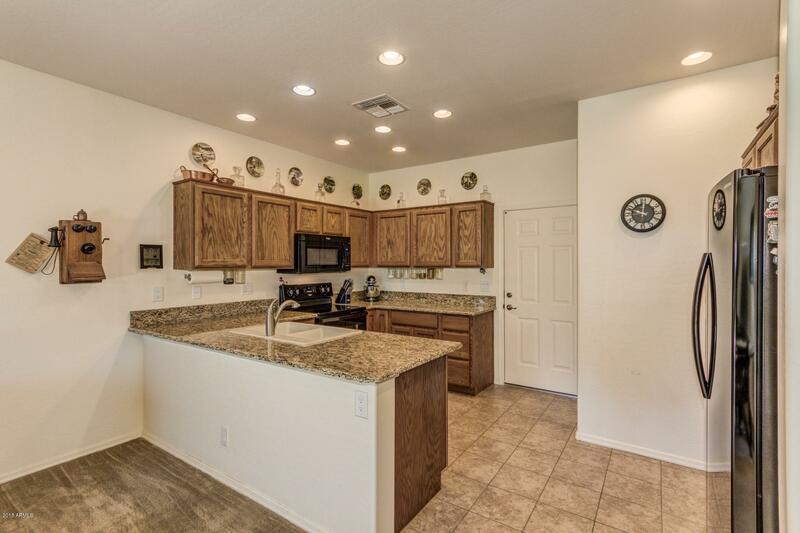 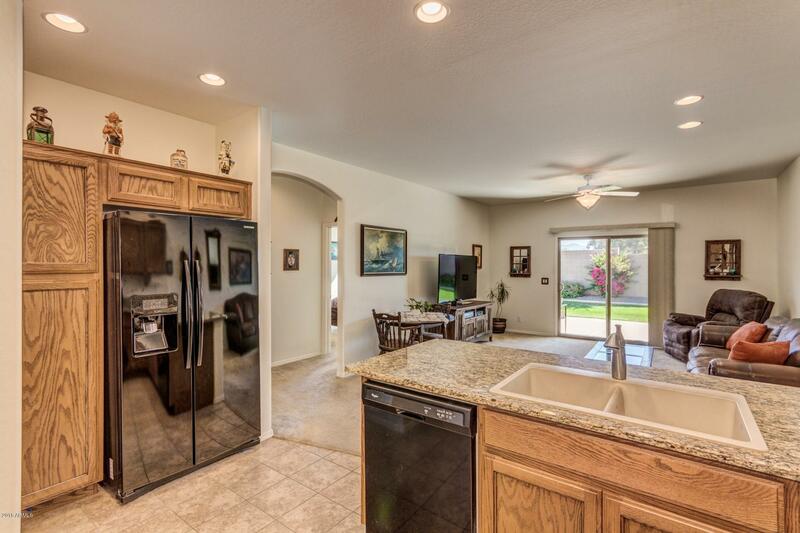 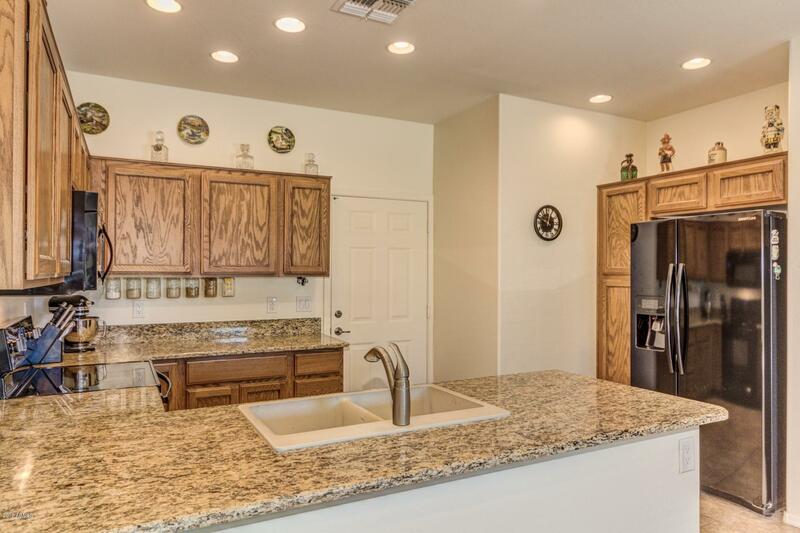 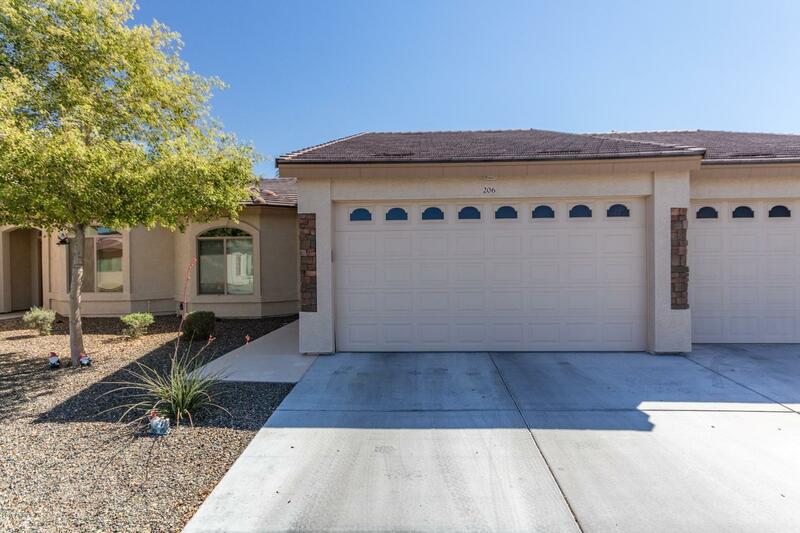 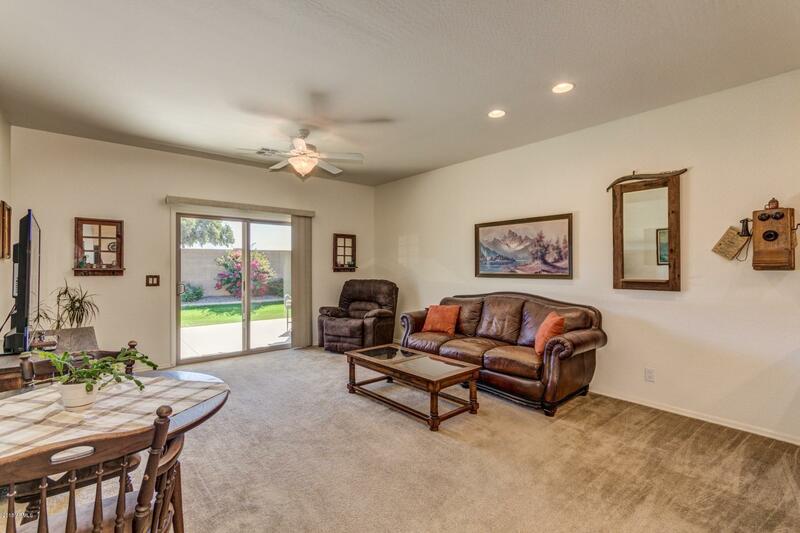 Very open and bright floor plan open to kitchen with granite countertops, built in microwave, tile flooring, double Sink vanity, walk in shower, located in highly desirable Sunland Springs Village adult community. 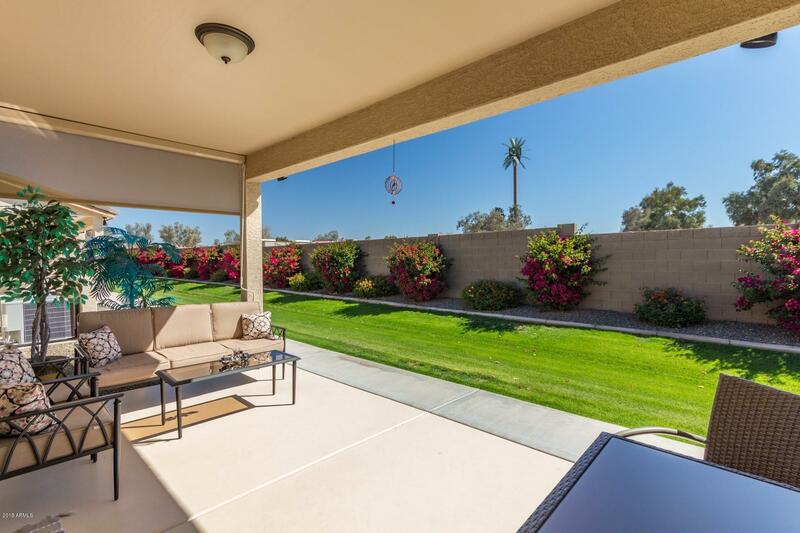 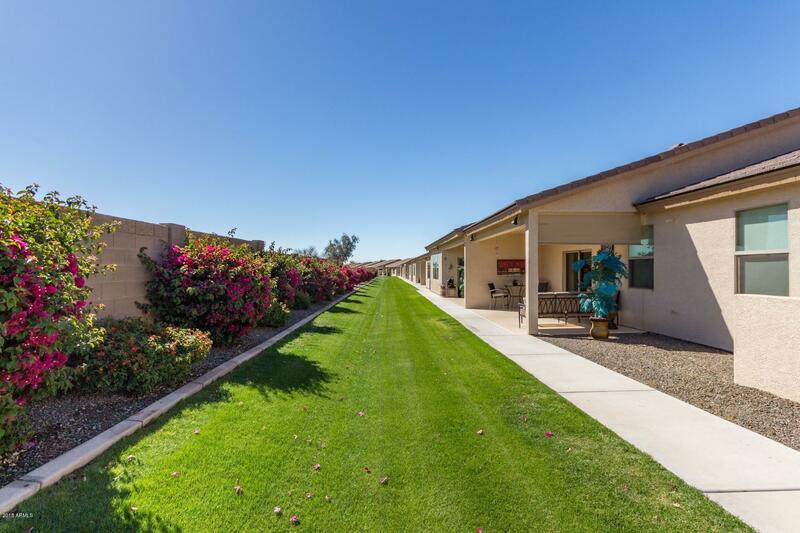 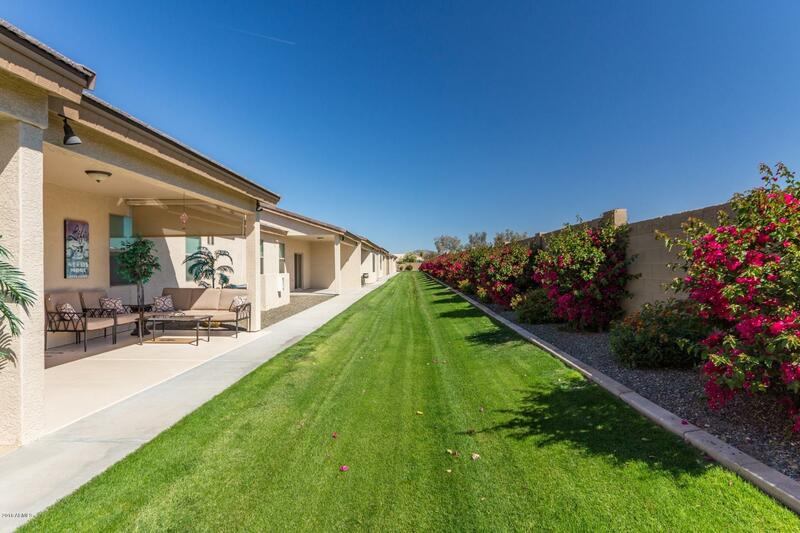 Close to shopping, entertainment, restaurants, hiking, plus great community events & clubs, heated pools, bocce/paddle ball & tennis courts etc.